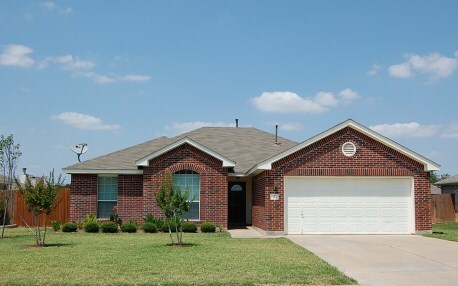 Stonewall Ranch is located just south of Hwy. 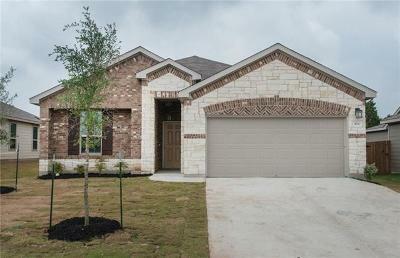 183 on Hwy. 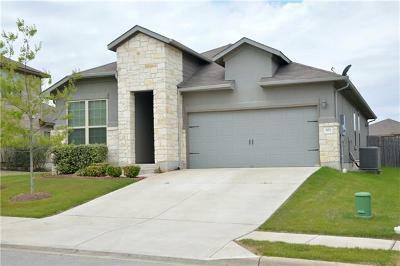 29 in Liberty Hill TX. 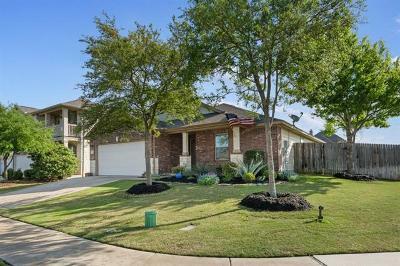 This neighborhood has some awesome amenities including a community swimming pool, a playscape, and a basketball court. 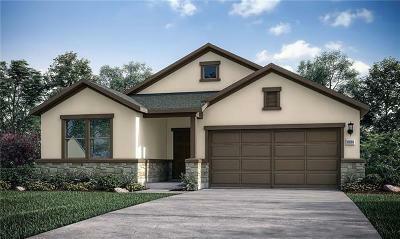 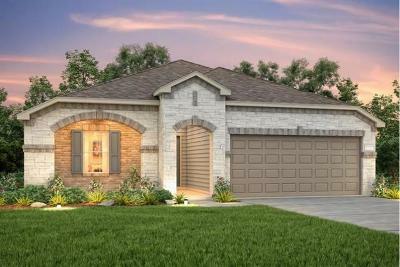 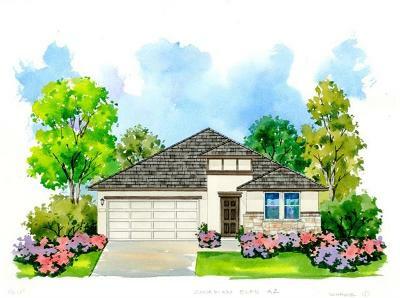 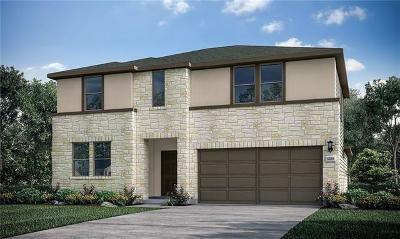 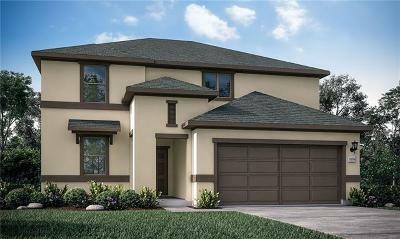 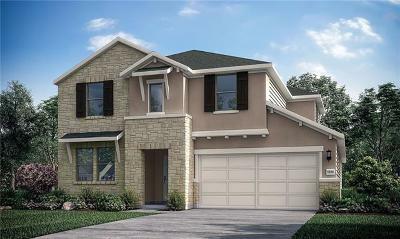 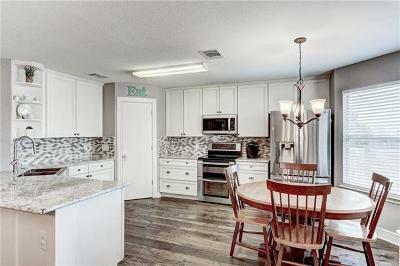 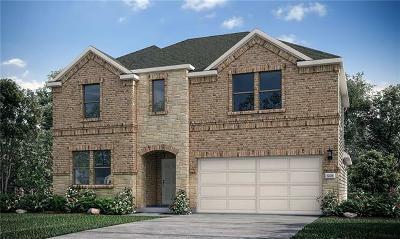 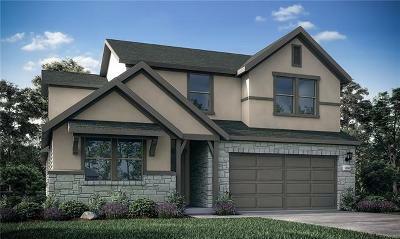 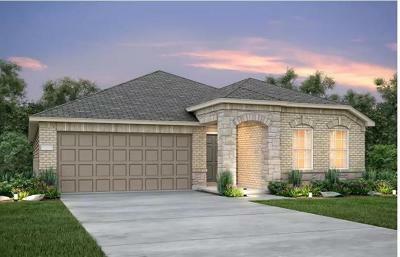 Popular home builders Buffington homes, Meritage homes, and Megatel are the current builders. 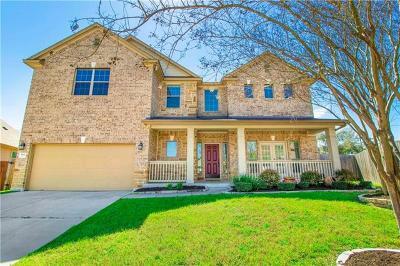 Liberty Hill is one of the fastest growing communities in Williamson County. 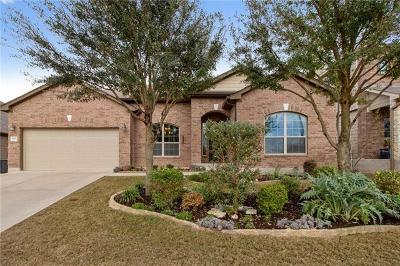 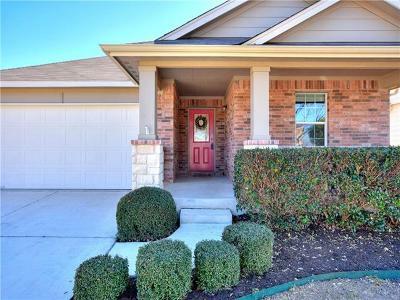 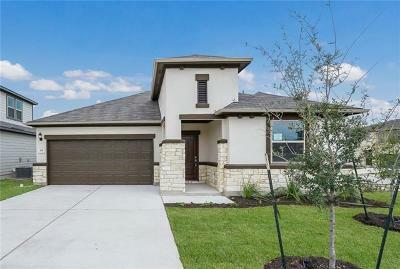 Residents also have quick access to Liberty Hill, Georgetown, Cedar Park, Leander, and Round Rock as well as the Highland Lakes area. 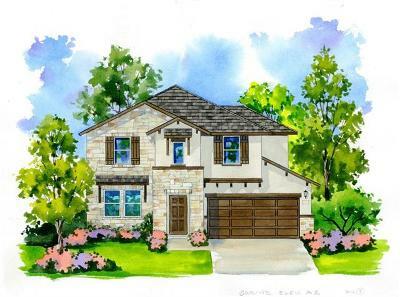 Shoppers will be glad to know they can shop nearby at the new 1890 Ranch in Cedar Park, and the new Wolf Ranch in Georgetown. 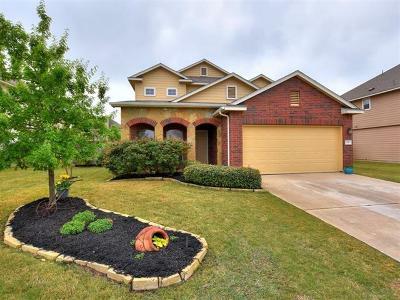 Typical home prices range from the high $100's - $250K.